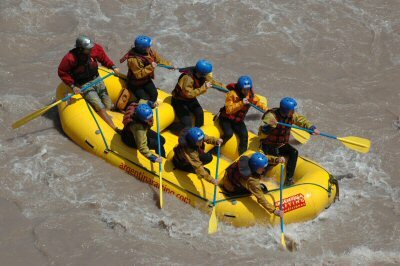 we set off for white water rafting one day. 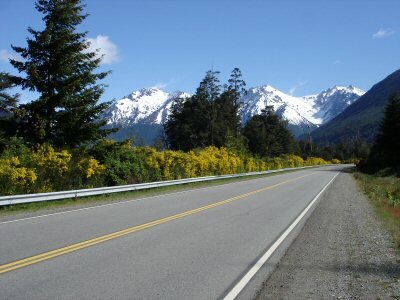 here is the road on the way in bariloche, the lake district of patagonia argentina. 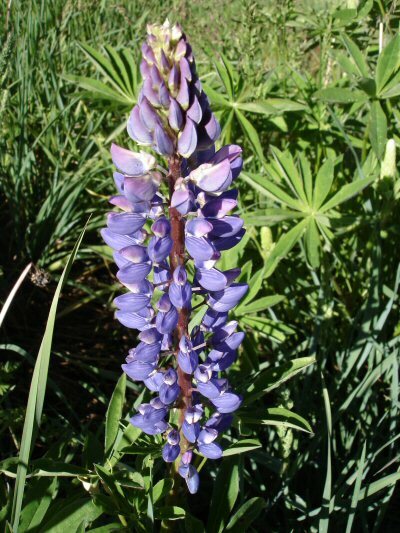 it's ok for a man to have several photos of flowers on his website, isn't it? a bridge over the river that we white water rafted on. in new zealand you would have been charged 10 bucks to walk over this. 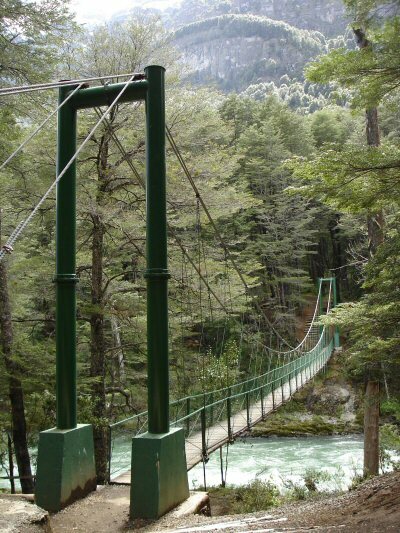 in argentina it's just a bridge. 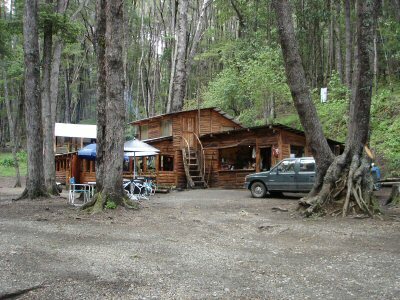 rafting headquarters deep in the woods of bariloche. after rafting they cooked up a feast for us, an argentine asado with all you can eat meat. about ready to go. lauren had never been before so she was practically crying when this photo was taken. 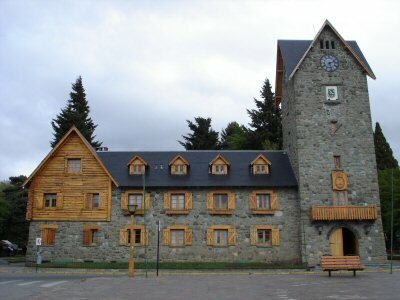 many of the houses and buildings in bariloche are made of wood and stone, including the town hall. if you opened a store selling baby's clothes, aren't there about 8,734,296 names that would be better than this one? i know you have never seen a bubble this big. don't lie to me. 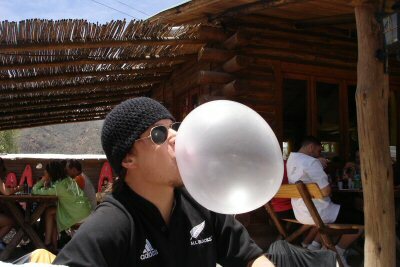 34 years old and still trying to impress chicks by blowing bubbles. after bariloche it was back up north to mendoza, the city where it all began for me in argentina. 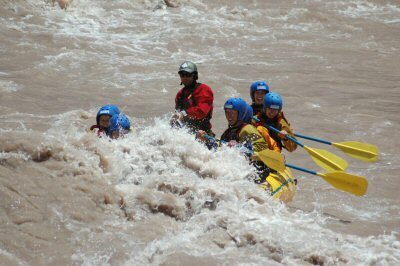 we caught the rafting bug in bariloche so we signed up for another trip in mendoza. 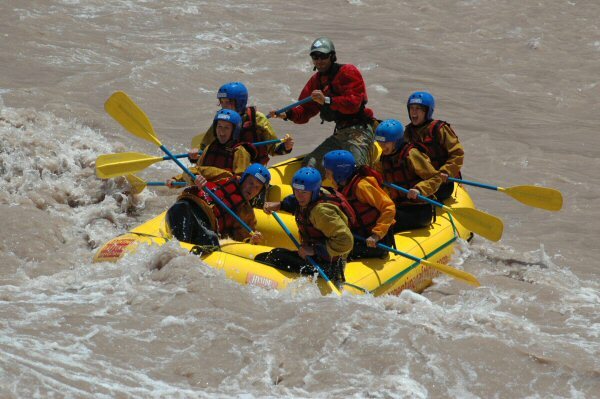 we rafted the rio mendoza, a brown raging river carrying the snow melt down into the desert. 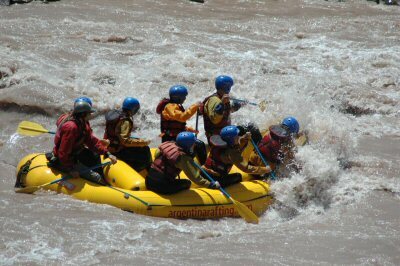 i am at the bottom right, the front right side of the raft, with lauren right behind me. that's me bearing the wrath of a big wave. 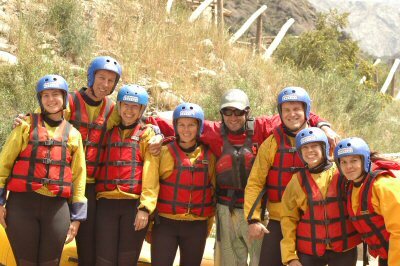 last time i was in mendoza i was lying in a hospital bed with a broken back; this time i was bouncing down a rock choked alpine river in a rubber raft. i prefer the second one. 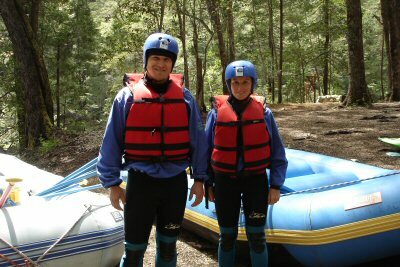 i somehow stayed in the raft despite the river taking a big bite out of us. i landed in lauren's lap and she let out a scream.